Jarod's Journeys can take care of your airfare if you choose to purchase airfare. If you are an airline employee and are going to "non rev", we can help you choose the best flights. Arrive to the hotel and explore the city on your own and acclimate to the local time zone. Tour Memphis which was the ancient Egyptians capital. See statues of Ramses II at the open-air museum and walking trail. Tour Sakkara where you can see the step pyramid, Kagemni/Titi Tomb. During the visit you will stop to learn and see how the ancient Egyptians made the first paper in the world which is the papyrus. 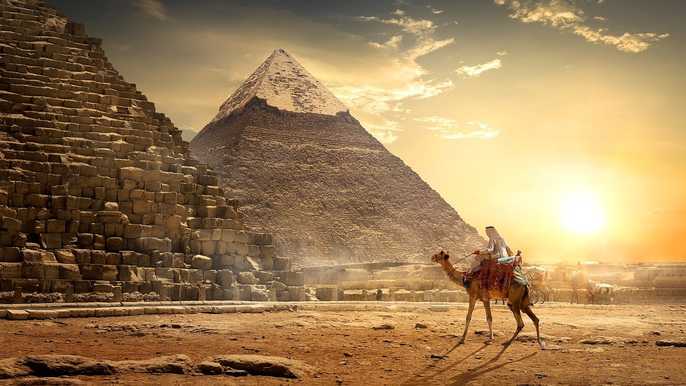 Tour to visit Giza pyramids & the Sphinx where you can enjoy the camel ride. 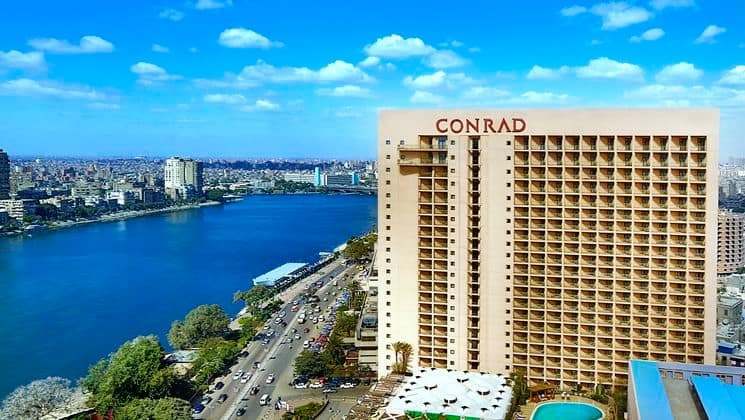 At night you will enjoy a Nile river dinner cruise for 2 hours which offers an open buffet dinner while you enjoy watching the belly dance and tannoura show. Visit the Egyptian museum, the oldest mosque in Africa, the Mosque of Air ibn al-As, Khan Elkhlily Market, Mosque of Muhammad Ali, Babylon fortress & the hanging church. Receive information about how the ancient Egyptians made the oil perfumes. Rest for the evening and take night train to Luxor. 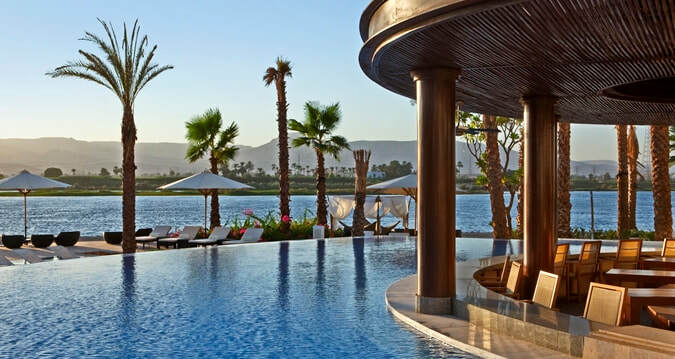 Check in to the Hilto Luxor Resort and Spa. You will be picked up at the train station and taken to your hotel for a couple hours of rest or exploration. You will be picked back up in the afternoon for a tour of the East bank where you will visit Luxor temple and Karanak temple. Tour the Luxor West Bank where you will take a hot air balloon ride over the Valley of the Kings at sunrise. Return to the hotel for a nap. In the afternoon we will visit the valley of the kings, mortuary temple of Hatshepsut. Tour and visit the alabaster factory. Rest and take evening train back to Cairo. Check into the Cairo Hilton and rest for the day and explore on yoru own. Sunset sail on the Nile river and enjoy night light show at the pyramids.